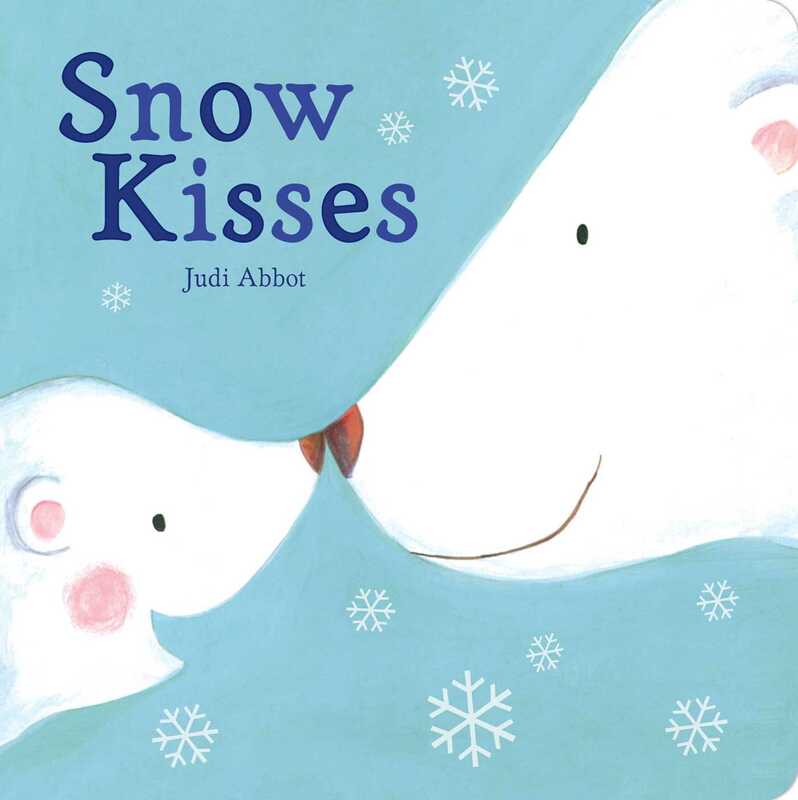 From the bestselling creator of The Biggest Kiss comes a delightful board book filled with snow and snuggles! Snow is falling! Winter is here! Let’s all give a snowflake cheer! This sweet story that’s filled with darling animals and irresistible text that begs to be read aloud is the perfect way to celebrate the wonders of winter while cuddled up with your little ones.